One of Cartoon Network’s most enduring original series, The Powerpuff Girls has earned two Emmy® Awards along with five nominations, as well as countless animation honors throughout its 78-episode run. 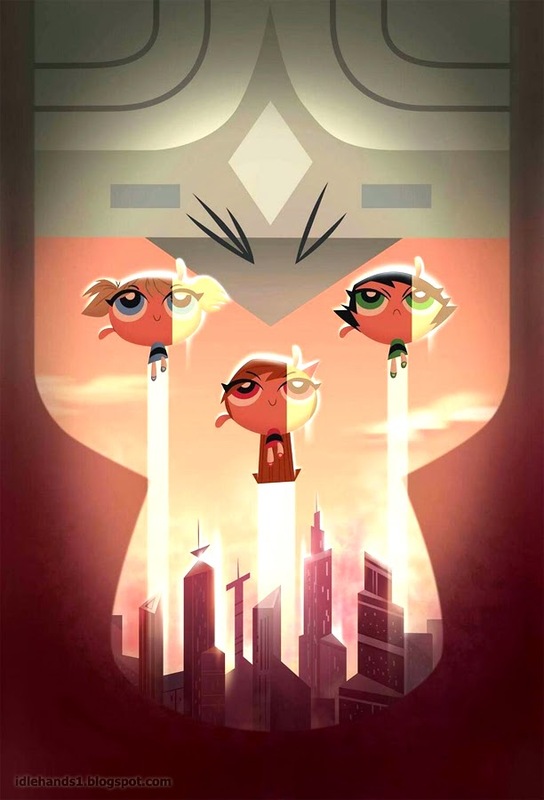 The series also inspired a feature film in 2003, a tenth anniversary special, and a re-imagined CG special, “The Powerpuff Girls: Dance Pantsed” which aired on Cartoon Network in January 2014 and featured Ringo Starr. The Powerpuff Girls is one of the top-grossing Cartoon Network brands of all time, with more than $2.5 billion in retail sales generated since its debut, and has endured as a global fashion brand with a range of apparel partners and fashion collections around the world.